Are you looking for a suitable childcare agency in London? Babysits has a large overview of childcare agencies, with 2 agencies currently available in London matching your search criteria. Start contacting childcare agencies for free to find a great agency to care for your child(ren) in no time! Are you looking for a childcare agency in London? There are 2 childcare agencies in London currently available matching your search criteria. Have you decide if you are ready to take on this important job. With their help, you should think about what you will and won't be able to handle as a babysitter. 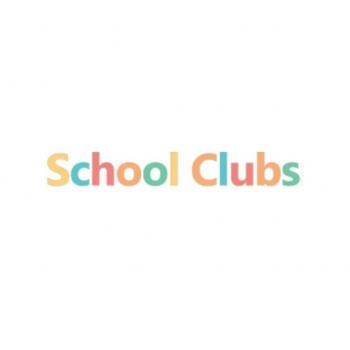 We have many families..
After School Club provider that offers a large range of different activities, clubs and subjects to students all around the country. Always looking to offer someone a wonderful opportunity.. Through Babysits you can find childcare agencies from London. You can instantly contact childcare agencies if you're a childminder, want to become a childminder or if you are looking for a childminder. Are you looking for childminders in London? You can sign up as a parent!